Harris County District Clerk Criminal records show a second suspect in jail on drug charges. 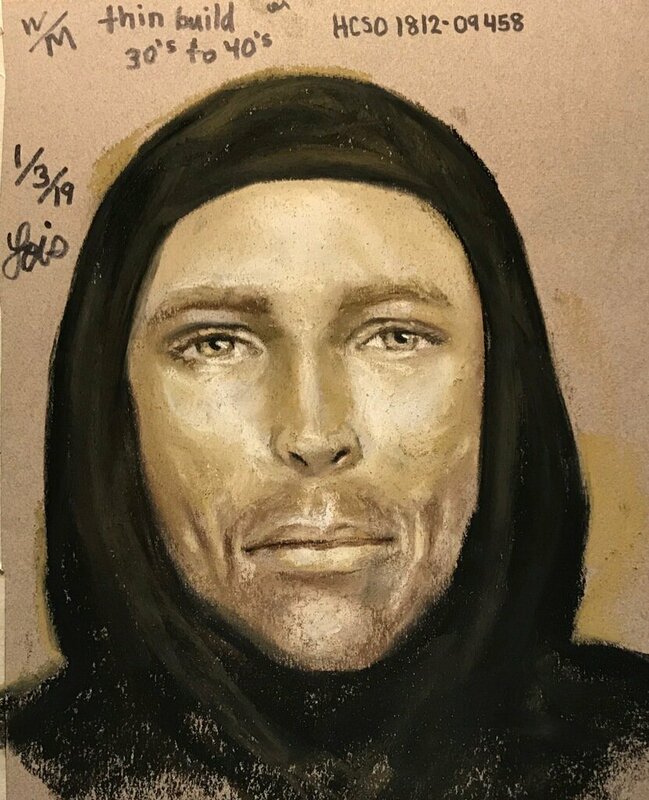 We are not identifying this person or anyone else arrested until charges are filed in connection with the Jazmine Barnes murder case. 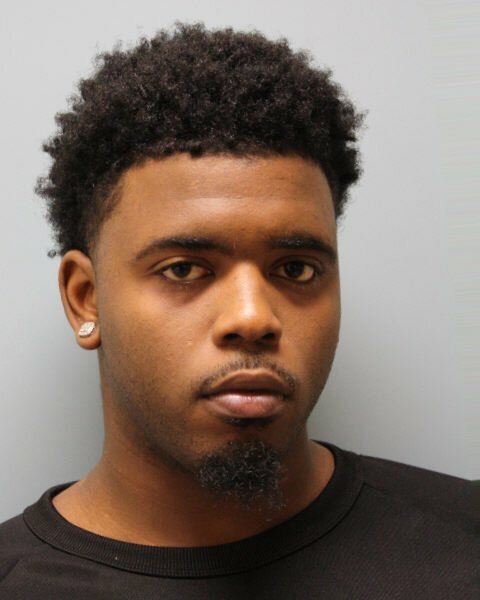 One week after the fatal drive-by shooting, Harris County Sheriff’s Office homicide investigators arrested and filed a capital murder charge against 20-year-old Eric Black Jr. (DOB: 10/10/1998) for the Dec. 30th shooting death of 7-year-old Jazmine Barnes in Houston, Texas. During a news conference Sunday afternoon, Sheriff Ed Gonzalez said Black was arrested Saturday. Black made his first appearance overnight. Sheriff Gonzalez said the investigation is ongoing. Last week the HCSO released a composite sketch of a thin white male in his 30’s – 40’s as the suspect. 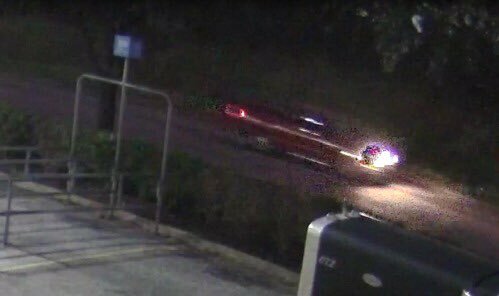 They also released a photo and enhanced video of a red pickup truck. Sheriff Gonzalez said these possibly were the last things the family remembered at the time of the shooting and confusion afterwards. Sheriff Gonzalez urged anyone in the red truck to come forward as a witness with information in this case. “Investigators identified Black as a suspect based on a tip. Subsequent investigation revealed evidence that corroborated the tip, and Black was taken into custody in East Harris County without incident.,” the HCSO news release states. HCSO also reported Black admitted to taking part in the shooting. 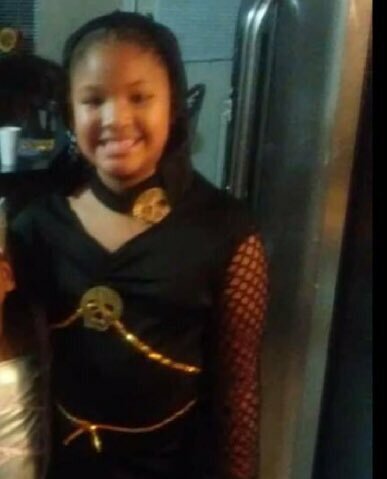 The investigation also is continuing to find other people possibly involved in Jazmine Barnes’ murder last Sunday morning. Jazmine’s mother was driving Jazmine and her three sisters southb on the East Sam Houston Parkway feeder road near Wallisville Road at approximately 6:50 a.m. when someone in another vehicle began shooting at the family..
“At this time, investigators do not believe Jazmine’s family was the intended target of the shooting, and that they were possibly shot as a result of mistaken identity,” the HCSO news release states. Sheriff Gonzalez and Congresswoman Sheila Jackson Lee also urged everyone to put down their guns and stop the gun violence. If you have any information that could help this investigation, you are urged to contact Crime Stoppers of Houston at 713-222-TIPS or 713-221-6000. Barnes’ funeral is on Tuesday, January 8th at Noon at Community of Faith Church 1024 Pinemont Drive in Houston, Texas. Mayor Sylvester Turner is one of speakers. This entry was posted in Harris County News, Harris County Sheriff Office News, Houston News, National News and tagged Jazmine Barnes Murder Suspect Arrested, Jazmine Barnes Murder Suspect Arrested and Charged with Capitol Murder. Bookmark the permalink.